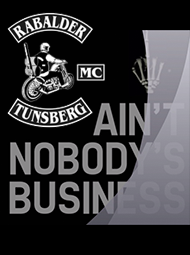 Rabalder Mc » Chopper Freaks Mc !! Our very good friends, the one and only, Chopper Freaks Mc. 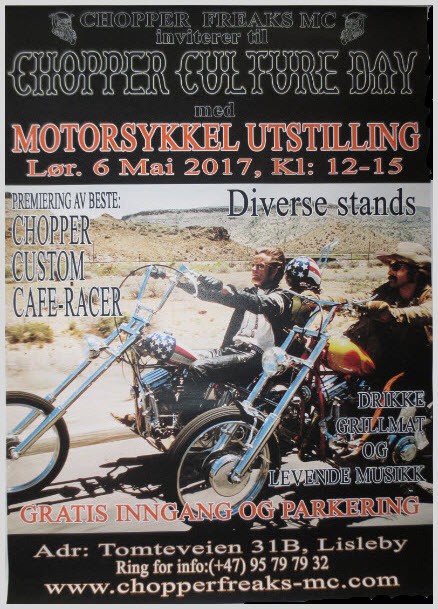 Is having their Chopper Culture Day gathering at their clubhouse, next weekend, at Saturday the sixt of May. And extra to all the nice bikes, you can get good food and live music. It’s the place to be that weekend. Rabalder Mc is surely going to be there.